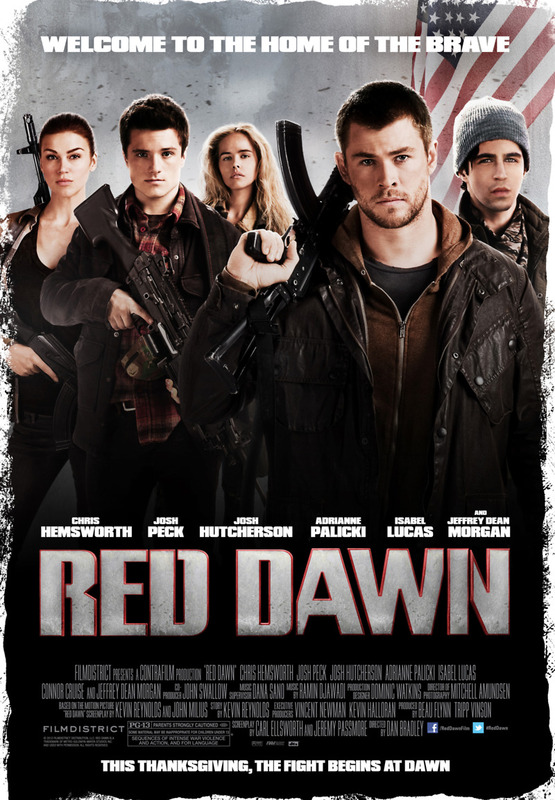 Red Dawn DVD and Blu-ray release date was set for March 5, 2013. In this recent remake from the original 80's film, a young Marine comes home from yet another tour of duty, only to find himself thrust back in a war zone in his own backyard. One morning, the sleepy town awakens to North Korean paratroopers descending from the skies. Upon orders from his police officer father, the Marine takes his brother, along with a few friends, into an isolated place to regroup. When their location is discovered, the captain of the North Korean troops kills their father, right in plain view. After that, it is all or nothing for this maverick group, and the Wolverines are born. They fight harder,smarter, and fiercer, than anyone out there, and Heaven help anyone who gets in their way.